Tri-Temp Glass Inc. is a manufacturer of custom fabricated safety glass products . 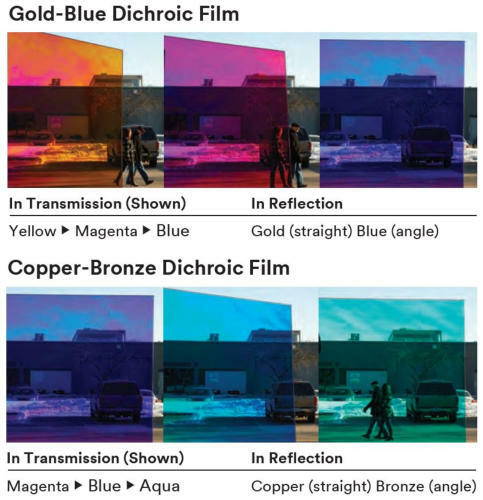 for the residential, commercial and other glass markets. We specialize in manufacturing frameless glass showers, frameless glass railings, and architectural glass products. Our aim is to diversify our capabilities and consistently provide the most reliable turnaround of fabricated glass in the GTA. Since 2007 we have been supplying tempered glass products to the Ontario market and beyond. Our staff at Tri-Temp Glass brings over 100 years of experience in glass fabrication and tempering. We are excited to be one of a few suppliers of flat tempered, heat strengthened and laminated safety glass in the GTA. 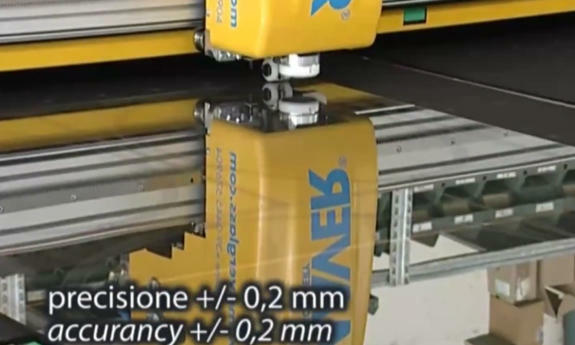 In 2015 we added the ability to produce Laminated Glass and Bent Tempered Glass. We also have started to supply back painted glass and also added an automatic sandblasting spray booth that can handle sizes up to 96” tall. 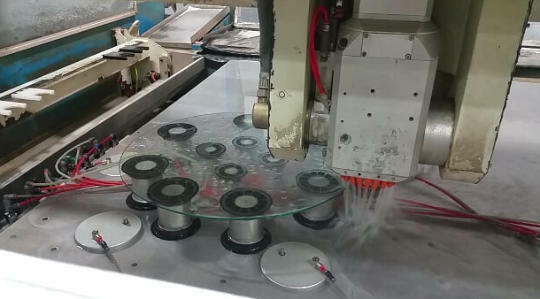 In 2017 we added a waterjet machine for fast and precise custom notching, allowing us to cut special shapes and also provide custom cutting of other materials. Our 19,000 square foot facility allows us to produce fabricated glass with our tempering furnace (4mm to 19mm up to sizes 96 x 144). 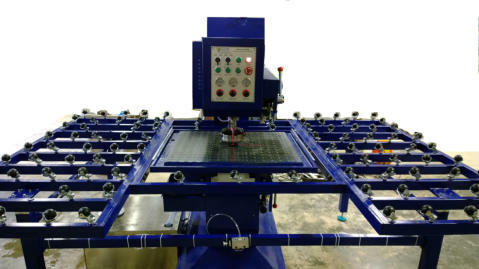 We have extensive straight line and shape edging capabilities as well as the ability to produce precision fabricated products with our CNC cutting line, CNC edging machine and Waterjet cutting capabilities. We offer a regular local delivery service in the GTA and can arrange delivery of our glass products throughout Canada and the US. At Tri-Temp Glass there is no voice mail… call us, we answer and can serve you… in English, Cantonese, Mandarin, Tagalog, Hindi-Urdu and Tamil….. Custom Orders tracked and organized for efficient processing of your orders using our own in house systems..